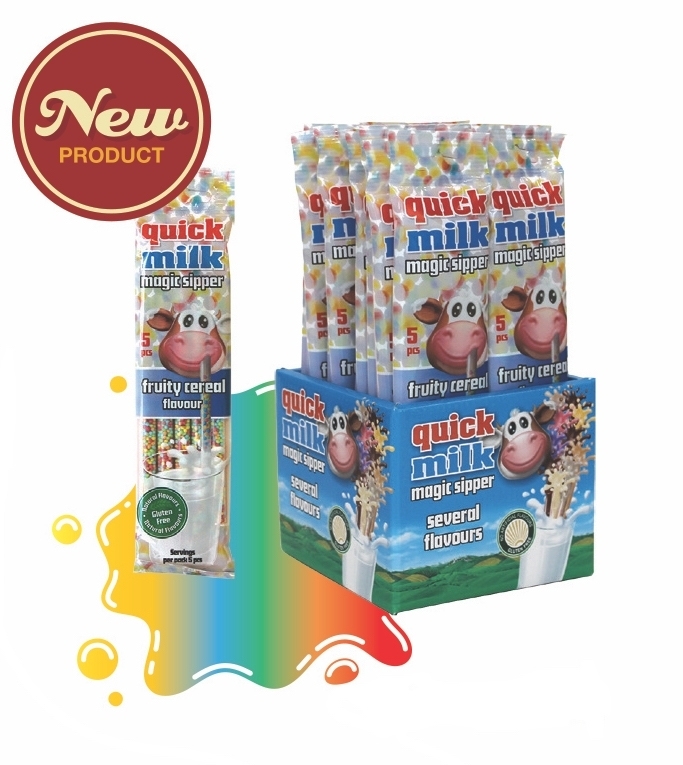 Put a magic sipper into a glass of cold milk and drink the fantastic flavour! Single use sipper, dispose of after use. Keep it cool and in a dry place!